Your child seems to read okay, but he doesn't understand what he is reading. Here at Happy Frog Apps we have a range of resources to help. Take a minute to read this post and get to know your options. Then when you are ready to take action on your child's problem, you'll be equipped to make a good decision. Good comprehension is built on fluency. So your first step is to check your learner's reading fluency. Make sure your child's fluency is approaching grade-level expectations. You can check your child's reading fluency with our Reading Fluency app. In five minutes you'll know whether fluency is a problem. 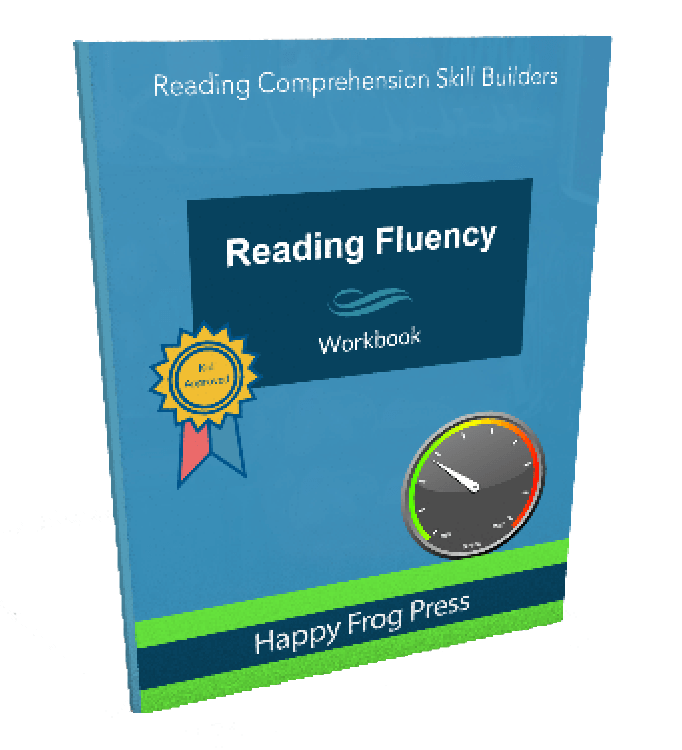 If you prefer workbooks, we have a reading fluency workbook available in print, PDF and Kindle. If fluency is great, but comprehension is poor, then inferencing skills or main idea skills are a great place to start. Inferencing is important because a large part of what we understand about a piece of text actually comes from inferences. This skill is particularly challenging for many poor comprehenders. So working on it directly with one or both of our inferencing apps is very important. 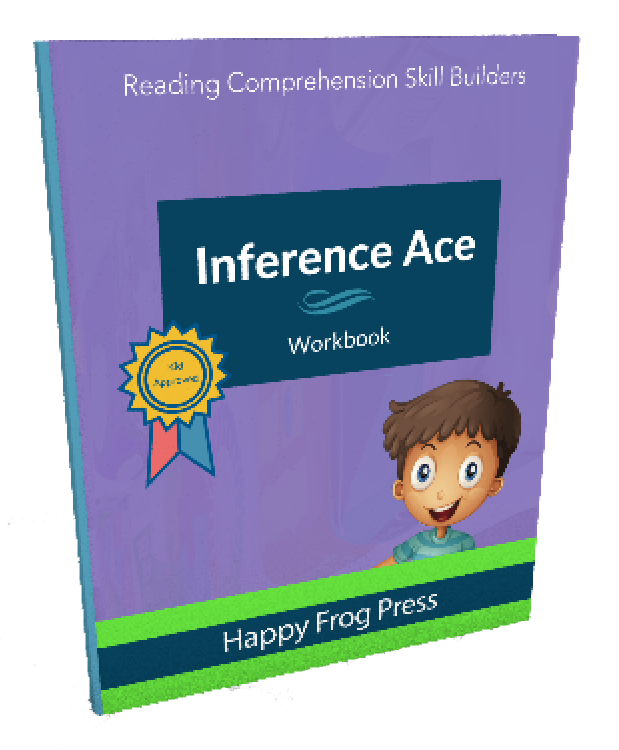 If you prefer to use workbooks, check out our Inference Ace workbook. Similarly, being able to identify the main idea of paragraph or text is key to understanding what a text is about and being able to retell the story. 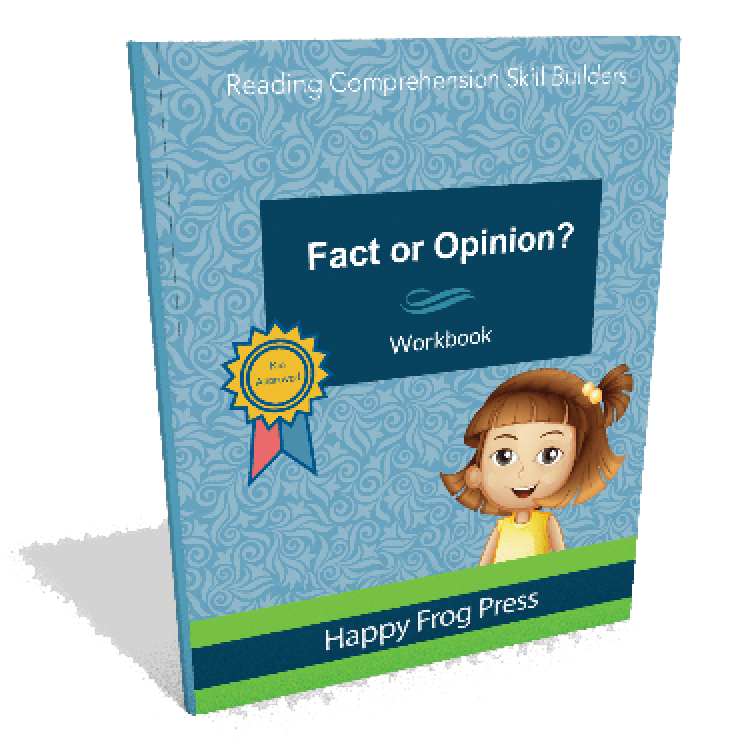 If you prefer workbooks, we've got you covered. Available in print, PDF and Kindle. 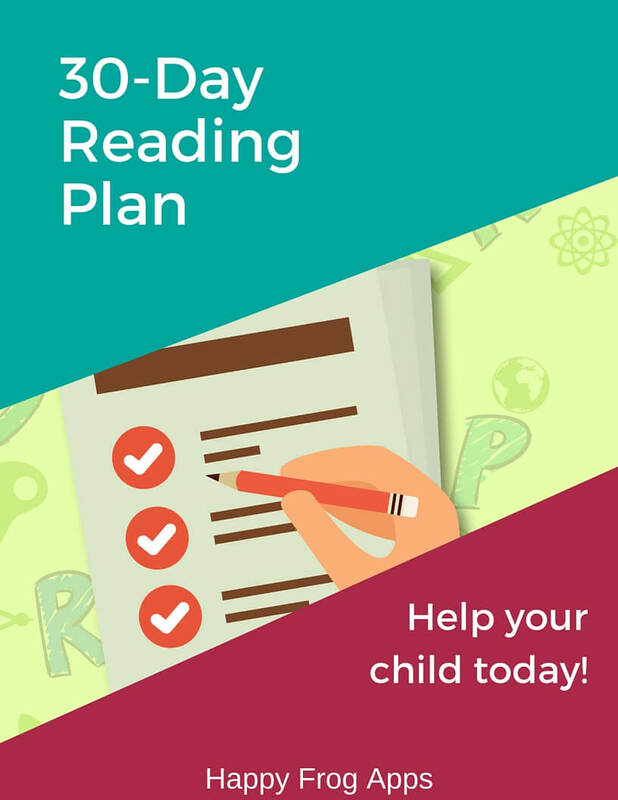 If you need additional support in addressing your child's reading problem, we recommend our 30-Day Plan. 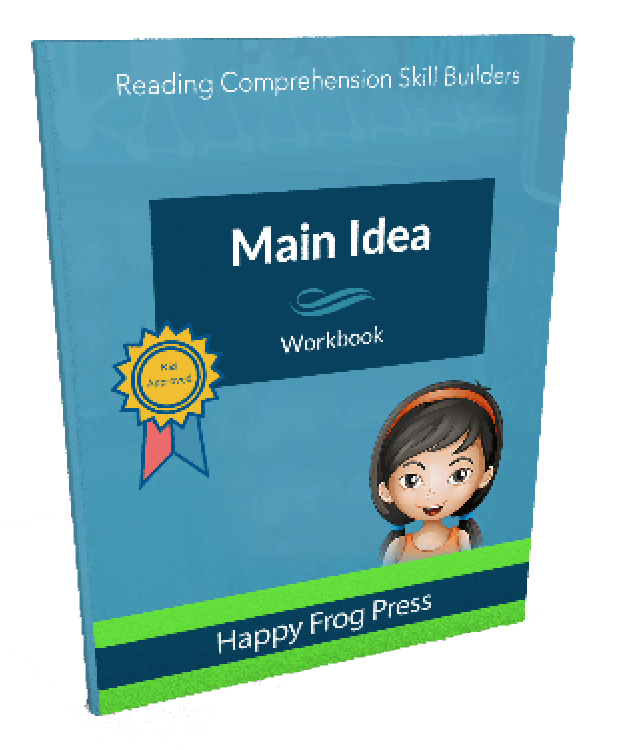 The 30-Day Plan provides daily directions for how to help your struggling learner with fluency, inferencing and identifying the main idea. You’ll use apps and real world resources and your child will have fun! Apple users: If you decide to implement the 30-Day plan, grab our starter pack bundle. It has all the apps you need – and you’re getting a great deal, usually about 30% less than buying the apps individually. Android Users: Google doesn’t do bundles, but each of these apps is available on the Play Store as well. Download them using the links earlier in the article and get started! A lot of skills are needed for good comprehension. We've got most of them covered! Our Fact & Opinion app is great for all kids to begin to learn the difference between facts and opinions… and yes, kids will learn that that facts can be true OR false! In this world of internet experts, our kids need a strong grasp of the difference between facts and opinions. I recommend this app for ALL learners. If your learner is struggling with verb endings, then Verb Expert is the app for you. Extended practice with this skill is often needed for ASD kids, ESL learners and also adults with aphasia. If your child REALLY struggles with comprehension, then WH Questions is a great app to start with. WH Questions focuses on finding information right from the text. No inferencing needed. No retelling or summarizing needed. WH Questions helps learners answer Who, What, Where, Why (etc) questions from information that is present in the text.This is a great additional app to choose if your learner has ASD, ADHD or similar. ​Our Reading Grade 3 and Reading Grade 4 apps are last on the list, but might be just what you need. 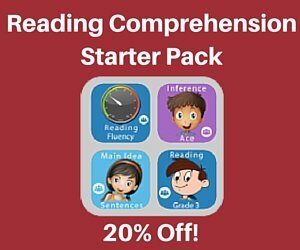 These apps are more like your ‘standard’ reading comprehension apps, with texts followed by a series of questions. However, unlike regular comprehension apps, our in-app reports show you your learner’s specific strengths and weaknesses. You’ll learn, for example, that your child does well on inference, but poorly on main idea. Or that your child is great at WH questions, but needs more work on Fact & Opinion. This is the information you need to make informed decisions about which apps to work on next. For each identified weakness, we have specific apps that can work on that specific skill. Apple Users: If you prefer this approach, then grabbing our skill development bundle is the best way to go. In here you’ll find 10 apps at a reduced cost (usually 20-30% less than the price of buying the apps individually. Android Users: Sorry, no bundles on Google Play! But each of these apps are available for you to download. So Which Resource Should You Choose? You know your child best and you probably already know which of the above options is a good choice. But the most important thing is not to spend time on choosing your solution. The most important thing is to actually GET STARTED! Getting started, even with a resource you finally decide is too easy or too hard for your child is better than not doing anything. So make a choice and get started today! If you have any questions about our apps and workbooks, we are MORE than happy to answer them. Just click the green help button on the right.